One of the foundations of psychotherapy and executive coaching is the notion that provocative, well-timed, penetrating questions can provoke insight and initiative behavior change. One example of a systematic approach to high-impact questioning is Appreciative Inquiry, developed by Case Western’s David Cooperrider and Diana Whitney, and it has been integrated into interpersonal conversations including counseling, coaching, and therapy. University of Leeds’s Tracy Sandberg and Mark Conner demonstrated the impact of provocative questions when they asked women about anticipated regret if they ignored a preventive health assessment. More than 4,250 women received an invitation for cervical screening and information leaflet. 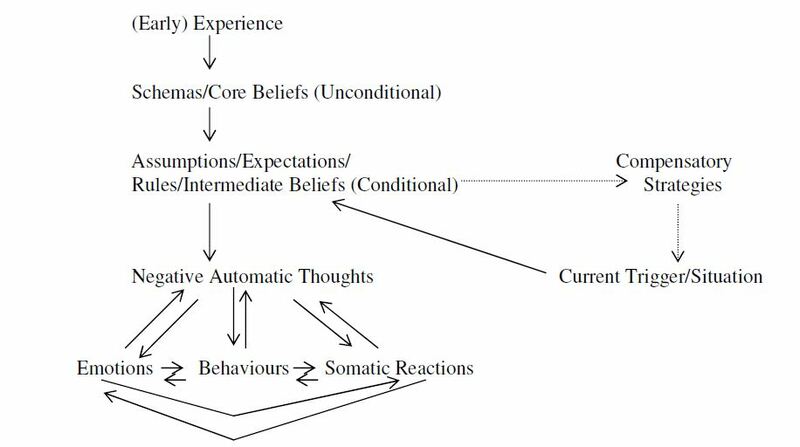 A sub-group also received a Theory of Planned Behavior questionnaire developed by University of Massachusetts’s Icek Ajzen. Another sub-group received both the questionnaire and additional inquiries about their anticipated regrets if they didn’t participate in the screening. Attendance rates were higher for those who completed the questionnaire about anticipated behavior, and significantly greater for those who also completed the regret questions. This may be an example of FoMO – Fear of Missing Out, described by University of Essex’s Andrew K. Przybylski and Valerie Gladwell with Kou Murayama of UCLA and University of Rochester. Likewise, “self- prophecy” questions about intention to cheat were associated with reduced cheating among college students, found University of California, Irvine’s Eric Spangenberg and Carl Obermiller of Seattle University. The question–behavior effect was further demonstrated in a meta-analytic study by Spangenberg with SUNY’s Ioannis Kareklas, Berna Devezer of University of Idaho, and Washington State University’s David E. Sprott. “When you ask a question, it…creates a spring-loaded intention,” and reminds of social norms and past shortcomings, posited Sprott. Norm-reinforcing questions are often effective in encouraging proactive behavior aligned with recognized best practices, such as a Public Service Announcement endorsing pre-school vaccination: Ninety-five percent of parents get their kids vaccinated before kindergarten. Will you make sure your child is up to date? These pointed questions are an “active ingredient” of Motivational Interviewing developed by University of New Mexico’s William Miller and Stephen Rollnick of Cardiff University, and have been associated with heightened motivation to reduce alcohol and drug consumption. These finding point to the power of carefully-designed questions to provoke deeper self-reflection and related behavior change. -*What questions have you used to encourage behavior change? This entry was posted in Behavior Change, Resilience and tagged Andrew K. Przybylski, anticipated regret, Appreciative Inquiry, Behavior Change, Berna Devezer, Carl Obermiller, David E. Sprott, Eric Spangenberg, FoMO – Fear of Missing Out, Icek Azjen, Ioannis Kareklas, Kou Murayama, Mark Conner, Motivational Interviewing, question–behavior effect, questions, Stephen Rollnick, Theory of Planned Behavior, Tracy Sandberg, Valerie Gladwell, William Miller on March 30, 2016 by kathrynwelds. Shane Snow, co-founder of Contently.com advocates asking incisive questions to extract more value from meetings, mentors’ guidance, and chance encounters with thought leaders and influencers. Posing one concise question at a time. Waiting for an answer without interjecting more questions or comments. 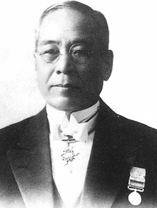 Nearly a century earlier, Sakichi Toyoda, founder of Toyota Industries introduced an iterative problem-solving approach based on posing “Five Whys” to uncover the root cause of an issue. 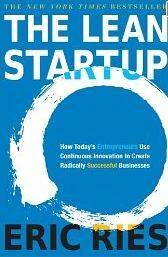 This technique is now-widely applied in Lean Manufacturing, and is advocated by Eric Reis in The Lean Startup: How Today’s Entrepreneurs Use Continuous Innovation to Create Radically Successful Businesses . 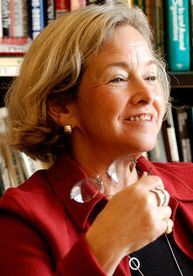 ‘”Five Whys” were reduced to “Three Whys” to uncover customer objections in sales situations, and was modified Judith Beck in cognitive therapy to identify underlying Core Beliefs that lead to negative automatic thoughts. Therapist and writer Lois Frankel illustrated the similarity of effective questions in psychotherapy sessions with those used to spur inquiry and innovative breakthroughs. What do you want to gain from this conversation? What are the likely consequences? What results will justify the invested time, effort or money? How can we best meet our objective? What don’t you want to happen? How will you react if you don’t follow this course of action? The way these are expressed (process). Journalist Warren Berger applied refined questioning in Design Thinking processes to produce innovative solutions in Glimmer: How Design Can Transform Your World . He advocates continued exploration of meaningful “big” questions in his blog, A More Beautiful Question. 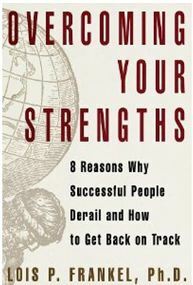 -*What effective questioning practices have you found most helpful in achieving business results? This entry was posted in Business Communication, Career Development, Innovation and tagged Appreciative Inquiry, Closed-ended question, Cognitive Behavioral Therapy, David Cooperrider, dennis matthies, Design thinking, Eric Reis, five whys, Influence, Innovation, investigation, Judith Beck, lean manufacturing, Listening, Lois Frankel, open-ended questions, overcoming objections, Question, root cause analysis, Sakichi Toyoda, Shane Snow, three whys, Tim Hurson, Warren Berger on March 3, 2013 by kathrynwelds. American humorist and cartoonist James Thurber reassured his readers that “It is better to know some of the questions than all of the answers,” a dictum supported by philosophers, mindfulness meditation practitioners, psychotherapists, scientists, artists, and creative others. Given the importance of questioning, many resources are available to refine skill in inquiry: Understanding others’ questions, framing high-impact queries, responding to others, and using questions to catalyze individual and organizational change. His approach is applicable in organizational management and change situations, and argues for increasing personal accountability while decreasing blame by focusing on the underlying work concerns like achieving revenue targets, deliverable timelines, customer satisfaction goals, cost savings. Like Miller, Eric Vogt, Juanita Brown, David Isaacs advocate “What?” questions in The Art of Powerful Questions: Catalyzing Insight, Innovation, and Action. Anticipating and addressing underlying concerns embedded in the question. David Cooperrider of Case Western Reserve University broadened the vision of effective questioning’s potential impact when he developed Appreciative Inquiry (AI) as an affirmative approach collaborative organizational change. This approach reduces resistance by focusing on desired change instead of the perceived problem, outlined in his book, with Diana Whitney, Appreciative Inquiry: A Positive Revolution in Change. -*How do you use questions to clarify direction and initiate change? This entry was posted in Behavior Change, Business Communication, Career Development, Innovation, Leadership, Thinking and tagged AI, Appreciative Inquiry, critical thinking, David Cooperrider, David Isaacs, dennis matthies, Design thinking, Diana Whitney, Eric Vogt, James Thurber, John Miller, Juanita Brown, logic, Precision Q + A, precision question and answer, QBQ, questioning, Vervago on December 1, 2012 by kathrynwelds.